A Fine art print is made on highest quality art paper (or cotton) coated in a silver halide emulsion and is often toned in other precious metals such as Selenium, Gold or Platinum. Archivally treated the finished print is pure paper and precious metal. The finest materials and lengthy and laborious techniques are required to yield prints of rich tonality that reflect the photographer’s original visualization or concept. These techniques, all of which involve a process that is not mechanical (hence the term hand printing) make it difficult to produce identical images in large quantities. A single Chlorobromide print toned in Selenium and Gold may require up to 14 hours of work to complete. Repeating the process to achieve an identical print is virtually impossible and for many artists it is not even desirable. The photographer who is printing his own work is free to interpret the negative in one printing session differently from any previous sessions, thus creating a unique work of art every time. 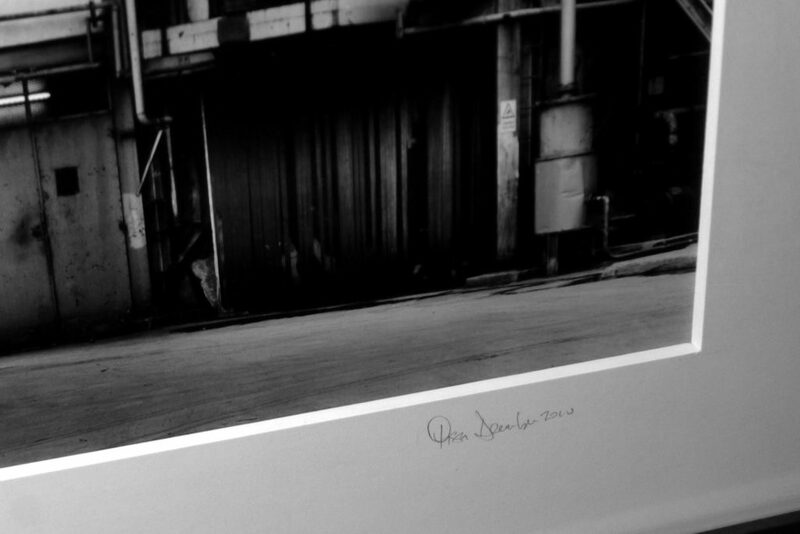 Each original print by David Pisani is signed, certified and processed and finished to museum archival standards. For enquiries about purchasing original prints kindly contact Mr. Joseph Simon Gauci: jsg@sogalerie.com / tel. +356 9942 4020 or Mr. Kevin Muscat on tel. +356 9946 2928.